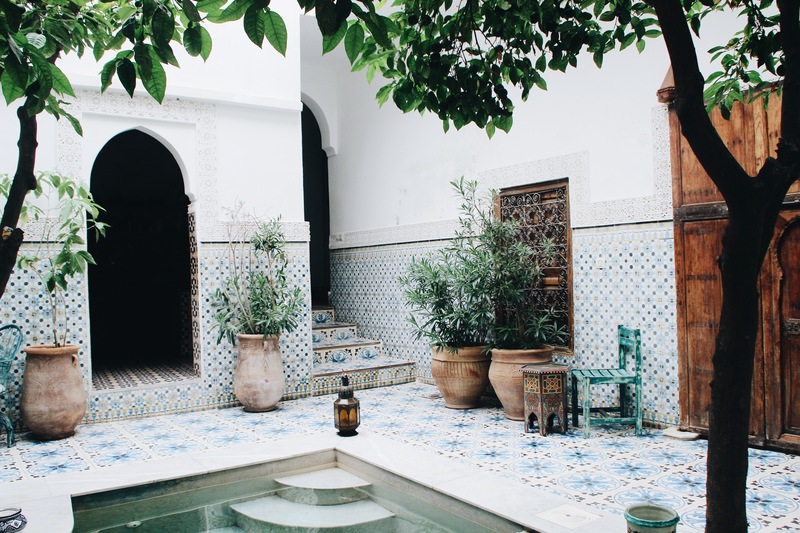 The pool was perfect for a little refreshment and we loved to drink the fresh pressed orange juice and moroccan mint tea . 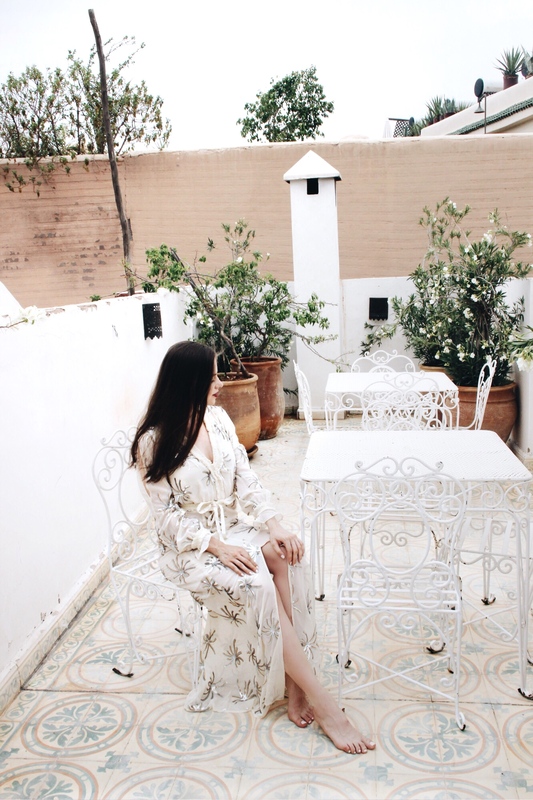 The stuff was really friendly and we had such a good moroccan breakfast at the pool. 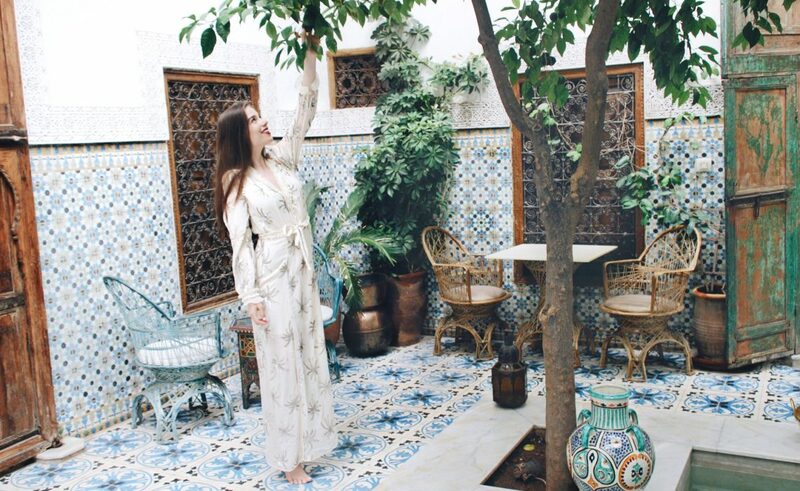 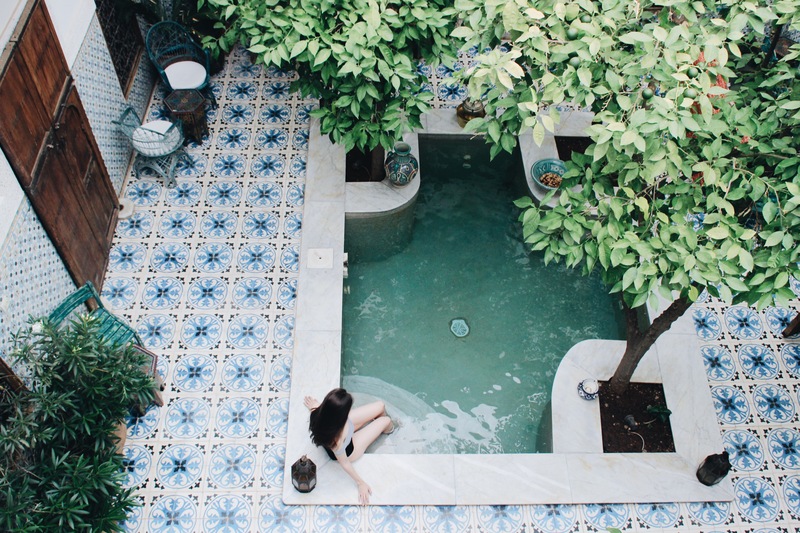 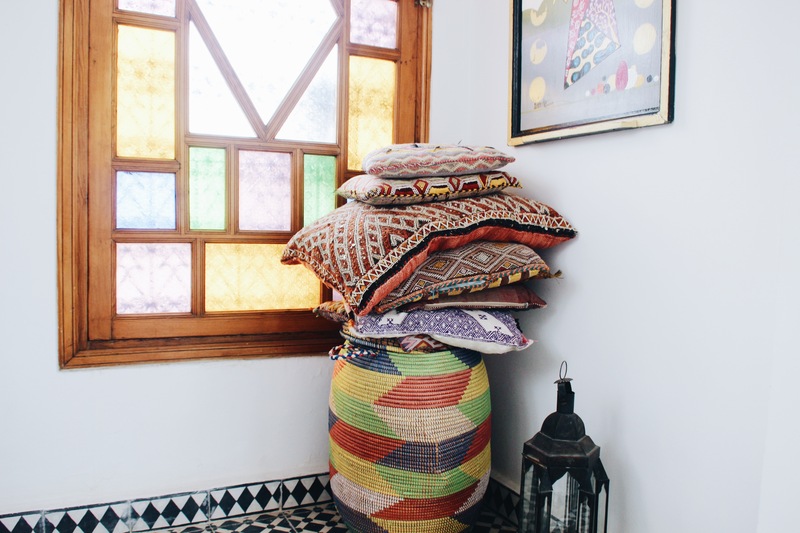 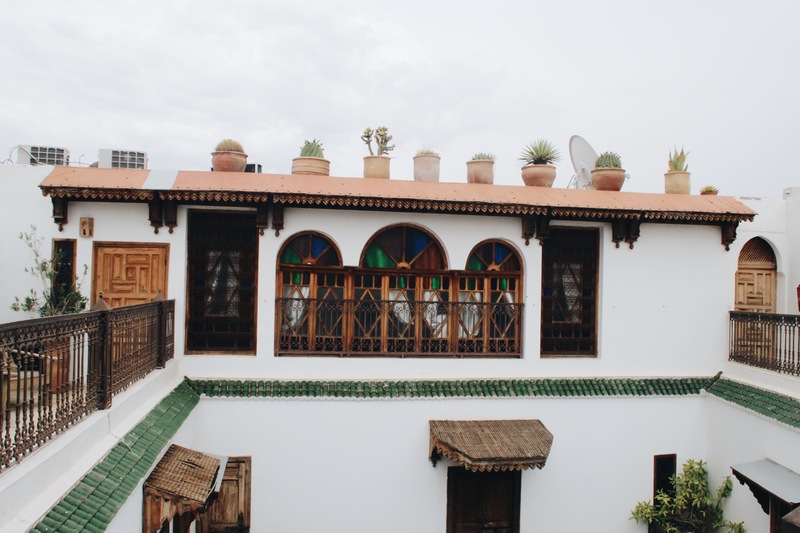 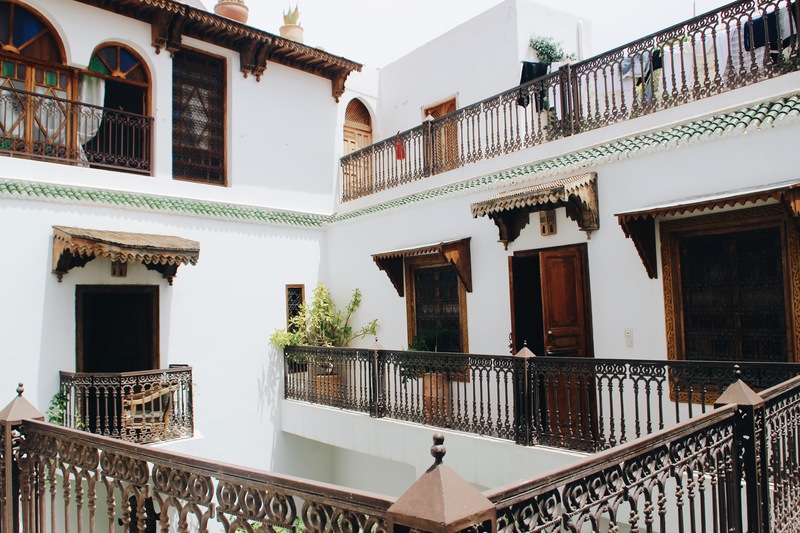 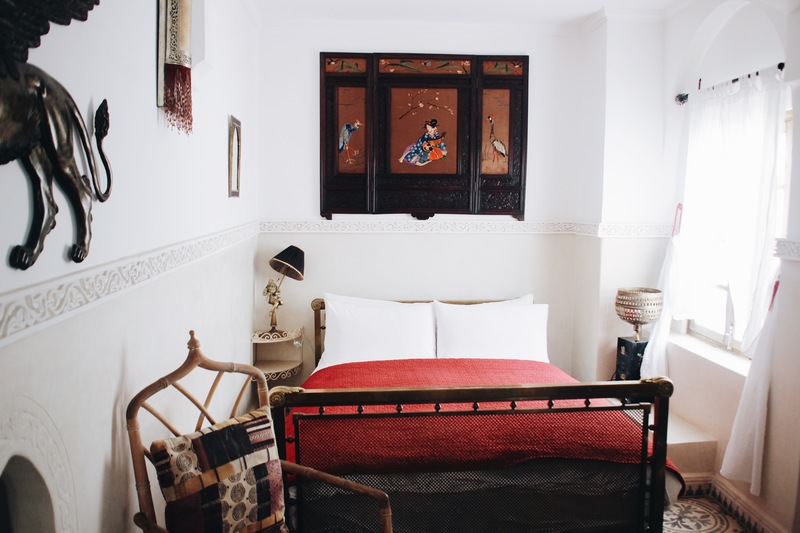 This Riad is really an insider tip and perfect if you are searching for a quite and pretty oasis in the middle of Medina.